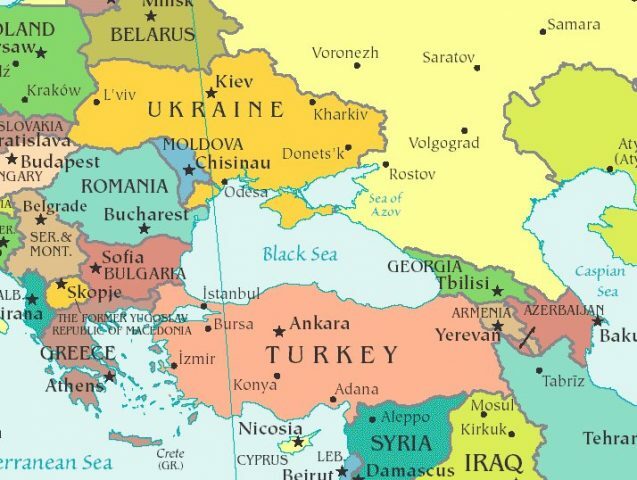 The Center for Conflict Prevention and Early Warning and The German Marshall Fund (GMF) are pleased to announce the conference “The Wider Black Sea Region in times of international Turbulence”, which is part of the project Prospective studies. Scenarios for the evolution of the Wider Black Sea Region in times of international turbulence financed by the GMF and the Center for Conflict Prevention and Early Warning Bucharest. The conference will be held on the 30th of June 2017 in the premises of the National Defense University Bucharest, Senate Hall, and is aimed at identifying the latest trends in each of the nine states of the Wider Black Sea Region, and the main international events or developments that could lead to changes or turmoil in each of these states.